With Merrimack being among the ten most populated municipalities throughout New Hampshire, it is no surprise that our SERVPRO team stays prepared for emergencies and water loss disasters that could occur at any time. We have a broad inventory of recovery equipment and certified technicians ready to mobilize at a moment’s notice to begin effective mitigation services for your home whenever water loss incidents occur. With our advanced extraction and rapid drying solutions, we can help to reduce the need for tear out and reconstruction. 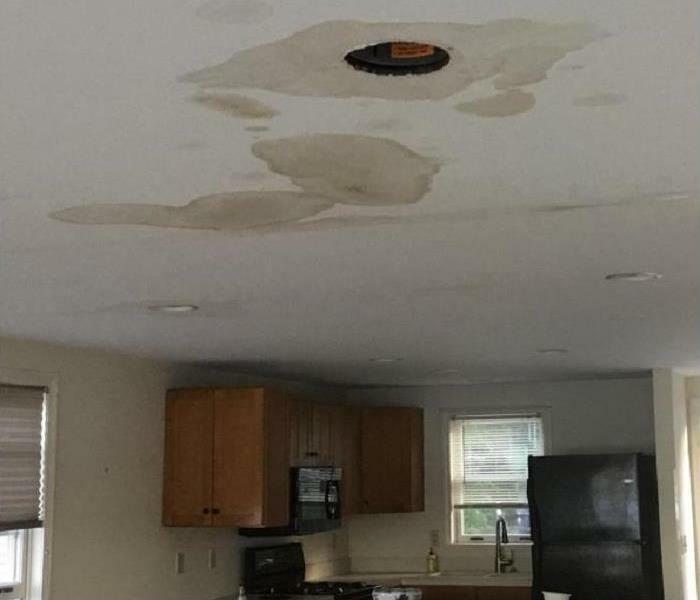 From the time that our professionals first arrive at your Merrimack home, we work to establish both containment and knowledge of the extent of the damage to get an extraction of standing water and drying of saturated elements started quickly. From our wide variety of pumps to our assortment of air movers and dehumidifiers, we can work effectively to save our customers time and money when water loss incidents occur. Flooding and water emergencies don’t wait for regular business hours and neither do we. We provide emergency water restoration services 24 hours a day, 7 days a week – including all holidays. Merrimack residents can expect an immediate response time, day or night. SERVPRO has over 1,700 U.S. and Canadian Franchise locations, strategically positioned to be faster to any size disaster. 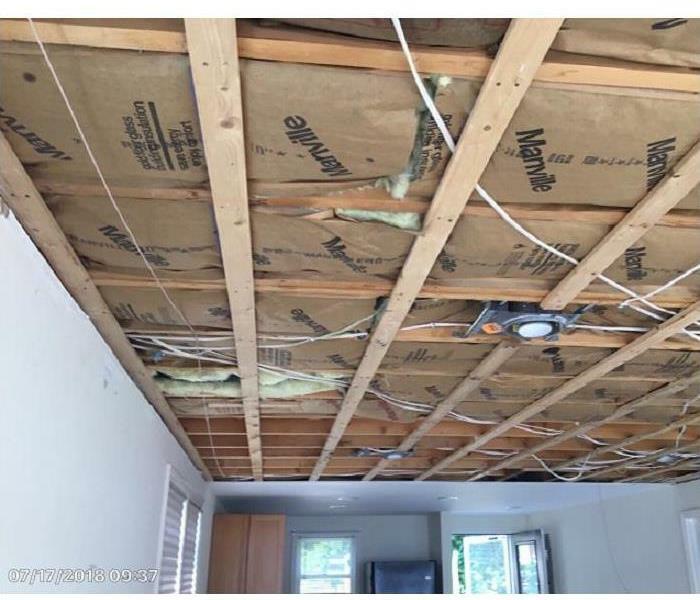 If your Merrimack home or business is affected by water damage, we can provide an immediate emergency response that helps to prevent secondary damage and mold. SERVPRO of Merrimack is locally owned and operated so we are part of this community too. When you have a flooding or water emergency, we’re already nearby and ready to help. We take pride in being a part of the Merrimack community and want to do our part in making our community the best it can be.